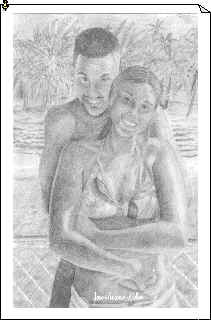 Enter Our Valentines Day Special Drawing Today! Winner Announced for the Holiday Photo Drawing Entry! 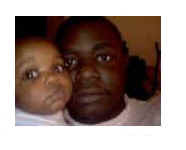 Dennis Benjamin from Pittsburg PA. 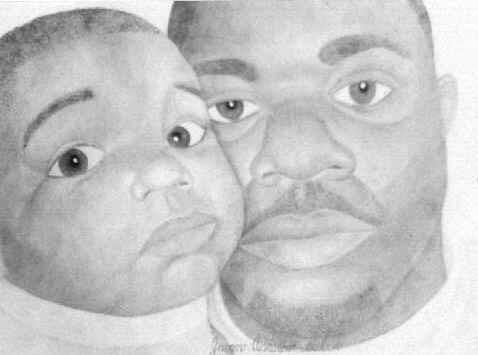 Enter Our Valentines Day Special Drawing for only $10.00 and You could Win A Custom Portrait plus a Valentines Day Gift Basket sent to you or your favorite valentine! The total value for our winner is over $150. Click the add to cart button below to enter. 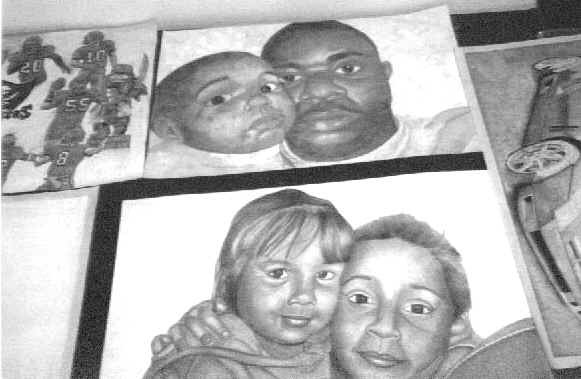 Custom Portrait Plus Gift Basket For Our Winner! below with your entry, a $62.00 value. 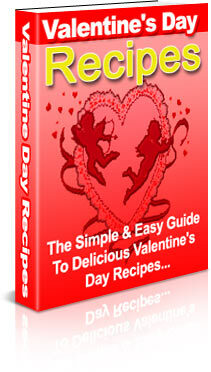 Candy is the ultimate indulgence and Delicious Candy Recipes is the ultimate candy cookbook. 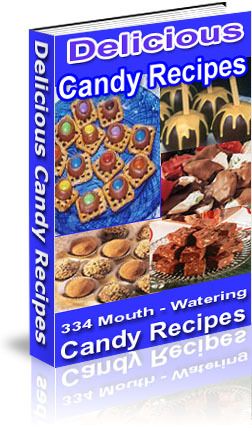 Delicious Candy Recipes delivers more than 300 of the best recipes from Chocolate and Fudge to Peanut Butter and Truffles, this eBook is pure candy satisfaction for candy lovers everywhere The diversity of the recipes make this the perfect cookbook for any candy fanatic. Chocolate is the ultimate indulgence and Chocolate Recipes For Chocolate Lovers is the ultimate chocolate cookbook. Chocolate Recipes For Chocolate Lovers delivers more than 600 of the best recipes from cookies and cakes to candies and truffles, this eBook is pure chocolate satisfaction for chocolate lovers everywhere. "Breakfast Is The Most Important Meal Of The Day, With Sizzling Breakfast Recipes You Get 350 Mouth Watering, Lip Smacking Recipes"
You will be redirected to a download site where you can download your Free bonus ebooks immediately. Thank you for entering our Valentines Day Special Drawing. 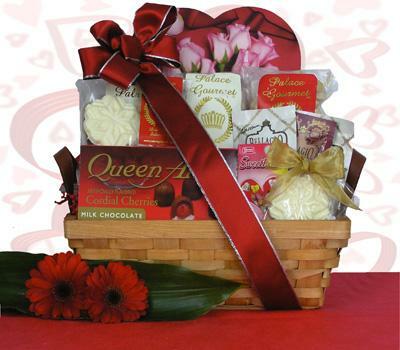 *Note: Gift Baskets are shipped to the continential USA only.